Our FireLighter is all you need to get your campfire started. Make your neighbors jealous and use our FireLighter to start your ceramic grill. 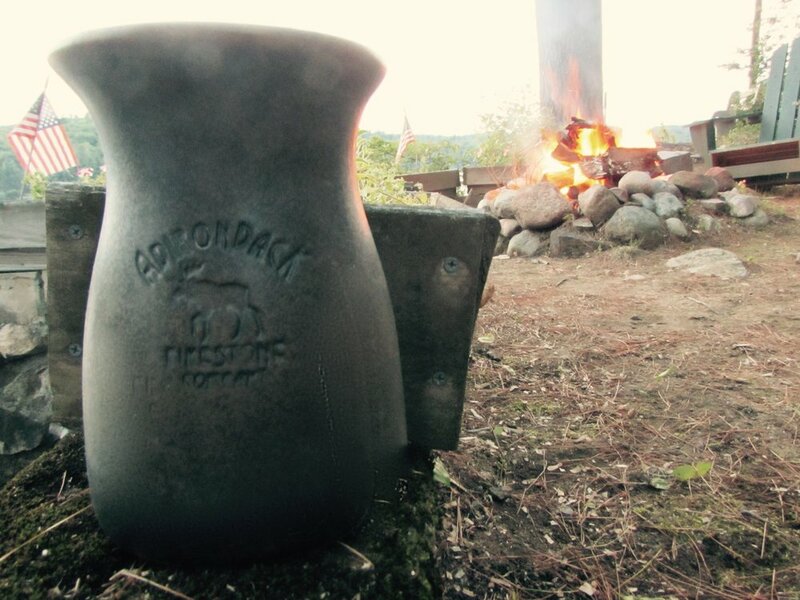 The Adirondack Firestone FireLighter is the perfect accessory for your outdoor fireplace. 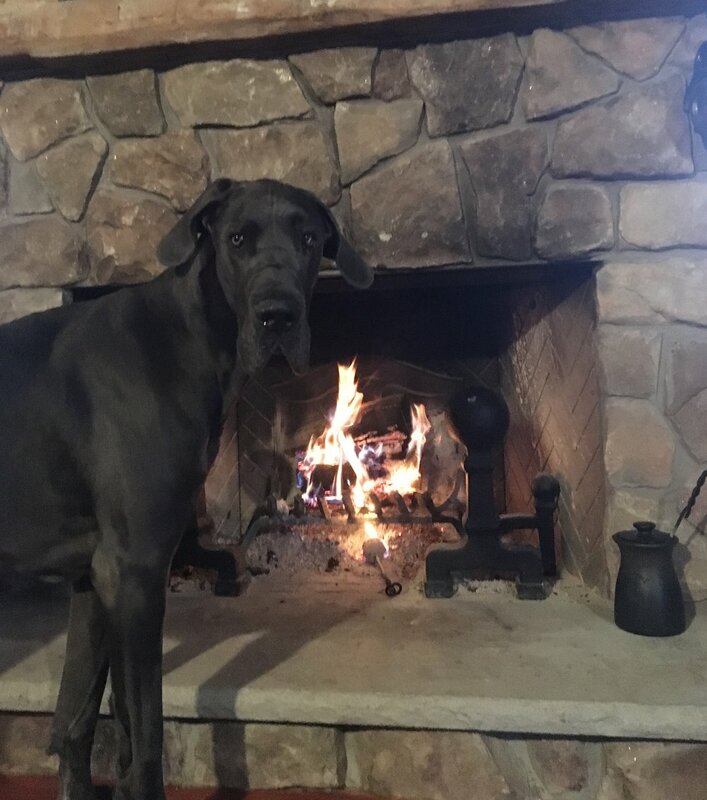 Fire pit envy....relax with family and friends and stop looking for crumpled newspapers and kindling. Our FireLighter starts the first time, every time. Our Candle and Lamp Oil is 99.9% smokeless, odorless, and clean burning. Every jar is handcrafted giving each a unique, aged appearance. 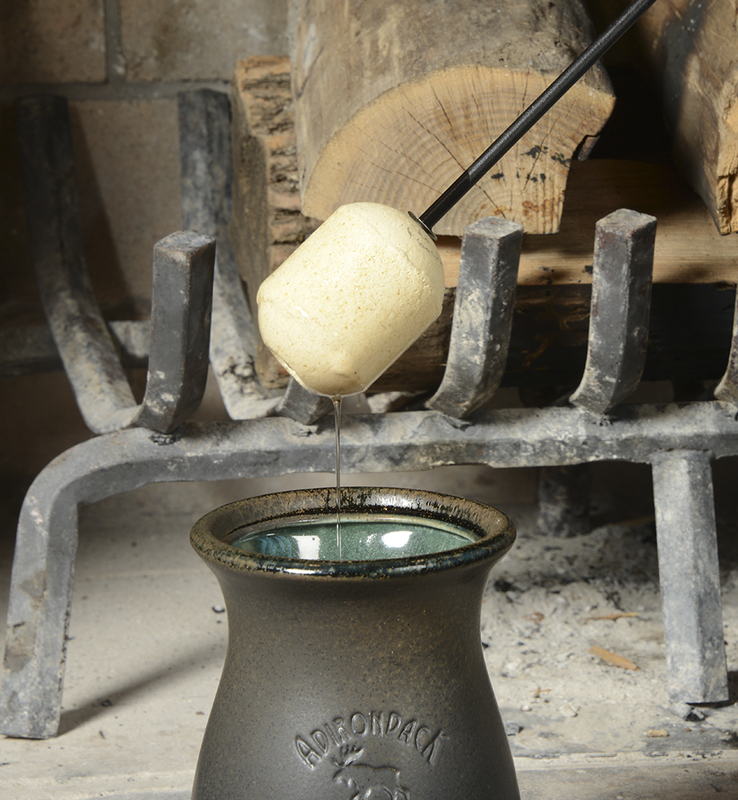 Who doesn't love a warm, cozy fire started with the Adirondack Firestone Co. FireLighter?! Our 1st warehouse and 2nd generation learning the ropes!